As brisk winter winds begin to penetrate the Northern hemisphere, dance-crazed snowbirds have made a habit of migrating down to find respite in the toastier, carefree vibes of Central America. 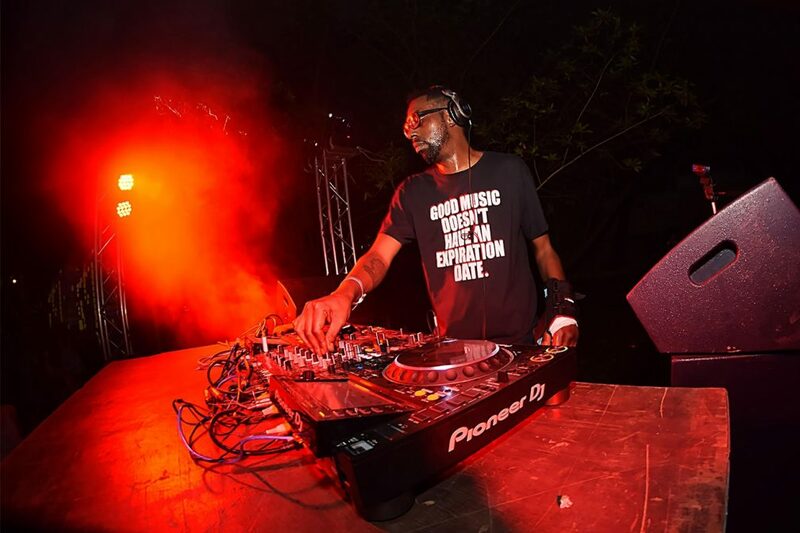 Increasingly, the journey has begun appearing on the radar of traveling party goers seeking out the growing abundance of dance music culture that is thriving throughout the region. Having recently traveled to the Deep Central to investigate Panama City and San Jose’s rising metropolitan music scenes, Mixmag now returns back to Costa Rica for a new, underground oriented music festival that is bringing cutting-edge music to the country’s frame of reference. Following its sophomore affair, Ocaso Underground Music Festival successfully demonstrates Costa Rica’s readiness to showcase its homegrown electronic music talents. Unavoidably, the community surrounding the local heroes is unique in its own right with a knack for designing a communicable and engulfing aura of carefree living (and partying). 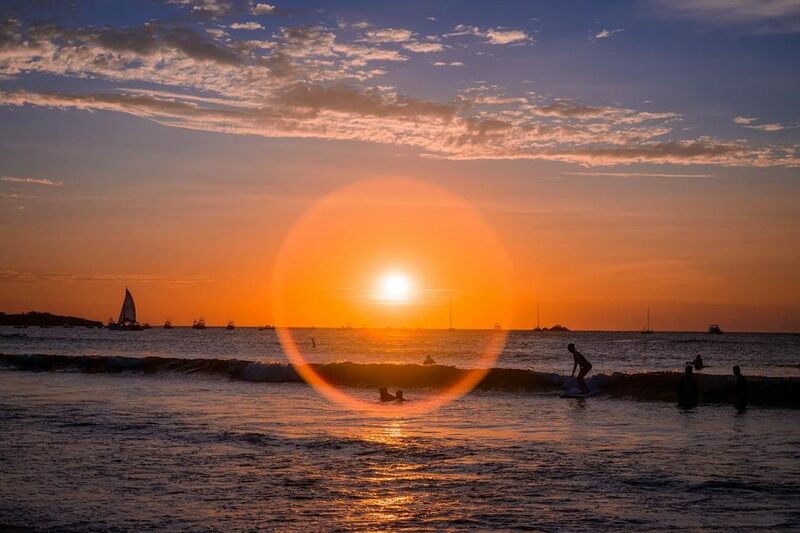 Taking place in the beaming town of Tamarindo - a well-known Pacific surfing hotspot - the leisurely bustle of this easy-to-navigate village promptly washes away feelings of stress and uncertainty. Setting up on the beach, by the pool and deep in the jungle, the festival’s scattered locations are rectified by a well-timed single-stage focus at each venue. Fluctuating in size throughout the weekend, the event pulls in over 3,000 people at its height with an attendee ratio of roughly 75% local residents with the remaining 25% being international visitors. Bouncing to the sounds of Gene Farris and Sacha Robotti, the initial frenzy of introductions taking place on opening night quickly established a network of intercontinental dance floor connections - proving that the audience's cultural differences was going to be a non starter throughout the weekend. 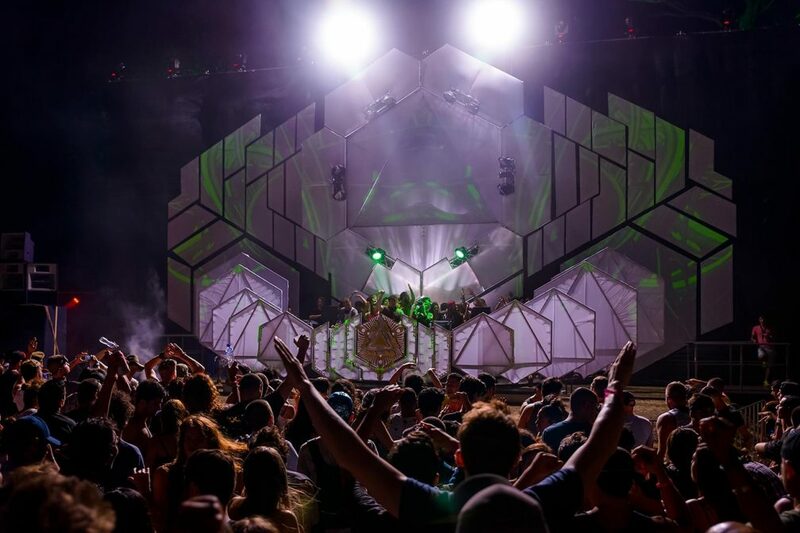 Sporting headliners such as Doc Martin, Anthony Middleton, Jay Lumen, Rodriguez Jr., Claptone, Huxley, Carlo Lio and the Desert Hearts crew, Ocaso Festival’s imported talent served up a bounty of effervescent house music alongside a dosage of beefed up techno. When commenting on the lineup curation, Devin Ellis makes it clear that the Costa Rican electronic community’s genre palette is keen on variation: “Last year, the lineup was definitely leaning more to the house side, but it seemed like the people really loved it when things got a little harder in some spots. We took that into account when planning for the 2018 lineup and added a bit more techno… What we really want is to keep the underground sound. Brand new music - as much as possible”. The weekend’s daytime dancing headquarters is stationed at Crazy Monkey - a hilltop pool bar located near the town center with a picturesque oceanside view that keeps itself consistent in the provision of tunes, drink and good company. 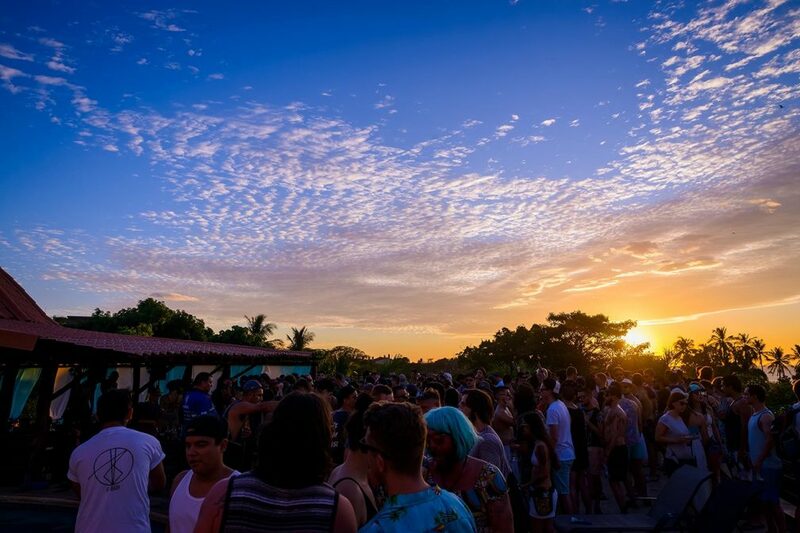 With a medley of Central American DJs dominating the poolside decks throughout the weekend’s dawn-to-dark episodes, the ethos of Costa Rica’s underground scene started to reveal its coaxing hue. Exhibiting a ubiquitous range of dance tunes that ranged from the temperamental techno of Rodhad's 'Signs' remix to the blistering bounce of Fisher’s ‘Ya Kidding’, the ever-changing troupe of local talent demonstrated a well-informed breadth of underground music. The showcases at Ocaso Festival’s main location took on an unexpected and profound spiritual undercurrent. After a half-hour drive on rugged jungle roads - many of which had to be specially cleared in preparation for the festival - attendees arrive at La Senda: an indigenous sanctuary at an old crater with smooth hills that manifest itself into an organic arena of dancing bodies. 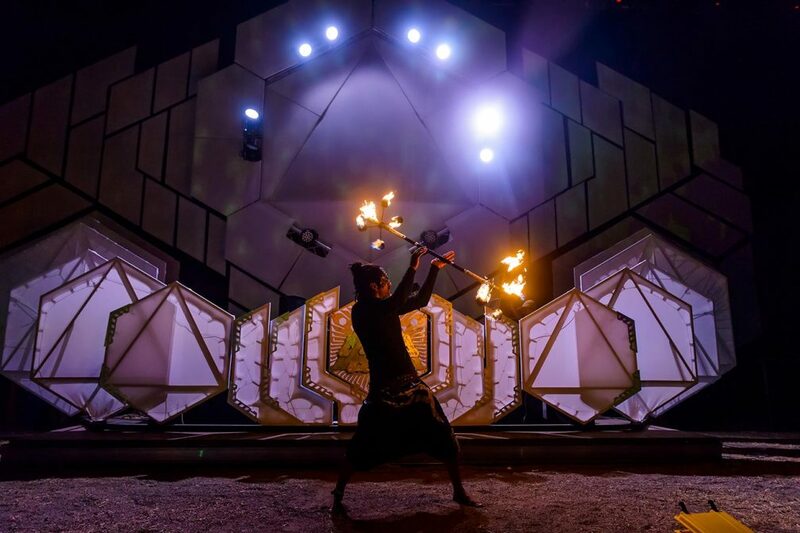 Said to have incredible amounts of energy on site, the venue is designed as a giant hexagon with the shape’s points of power laid out - paying homage to the sacred geometry from which the festival’s logo derives. The unique stage - kitted out with a design and backdrop meant to emulate what Devin Ellis referred to as “enchanted wasteland of sorts” - invokes a peculiarly magical concoction of glistening lights, hammering music and docile wind that ripples around the jungle clearing. 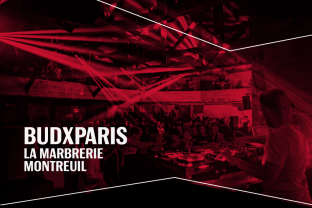 Behind the decks is a torrent of love and locomotion known as the Desert Hearts collective along with vigorous performances from Carlo Lio, Claptone and Doc Martin, all together creating a downright cathartic festival experience. Even spiritual energy skeptics would have to agree that throughout La Senda’s marvelous visual and aural environment arises a rapport that cleanses you of all anxieties. Ocaso Festival is proof that the underground does not have to only exist in the grime of dark, stank warehouses. The global potency of dance music continues to inspire standout pockets of electronic versatility and nowhere is this happening more rapidly than in Central America. 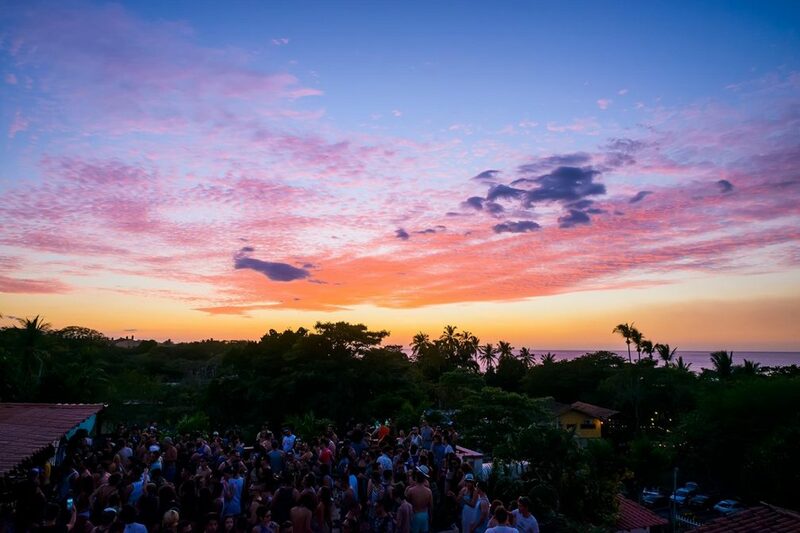 Mindful of their surroundings and protective over Costa Rica’s beautiful and lively environment, the country’s growing scene has locked onto a platonic relationship with nature and rousing forms of electronic music that is exemplary. Paradise can be underground too... and the rising tide of thriving talent both visiting and living in Costa Rica likes to keep things as simple as they do sounding good. Pura vida! Watch some of the sets from Ocaso Festival 2018 via Beats Radio Online's Youtube channel here.